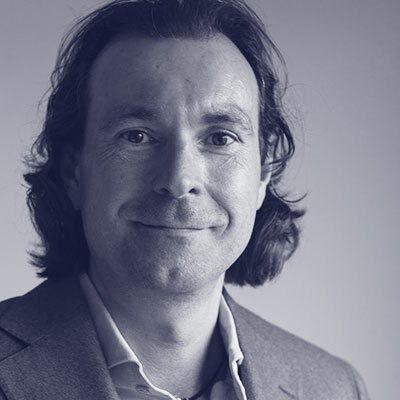 Tony van Büüren van Heijst is an Advisory Solution Architect at Virtustream who designs analytical platforms to support ‘smart’ applications. He has over 25 years of experience in the IT sector in various roles, working with infrastructure, software development and data analytics. He leverages his experience to help enterprises understand how they can take advantage of cloud native applications and Big Data analytics to solve business challenges.